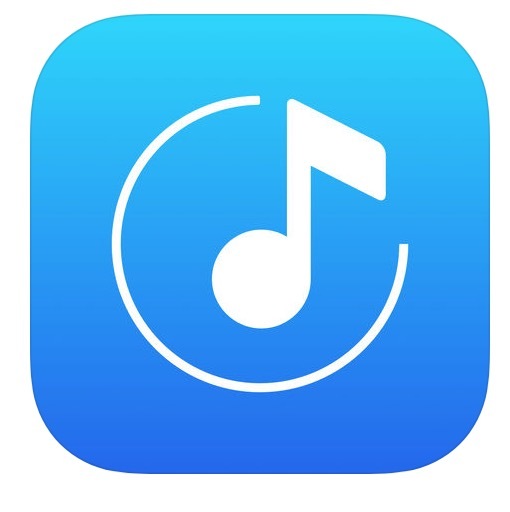 Tubidy music app is good alternative to some paid apps, available for iPhone and iPad. It lets you stream high quality HD music, audio tones and mixes on your iOS 11 powered device without requiring a jailbreak. Amazing, isn’t it? Download the playlists for offline listening. Tubidy is in English language that makes it very easy to use and understand. Unlike Gaana and Saavn, Tubidy allow you listen to music offline free. It is also good alternative to Spotify. Tubidy Music app for iOS 11 is just 40MB in size and is currently on version 1.4.4. It simple interface make it very easy to use. You can share and watch unlimited MP4 based videos, that converts your iPhone into an cinematic experience. Its great search engine for music make it one of the best music app available for smartphones.